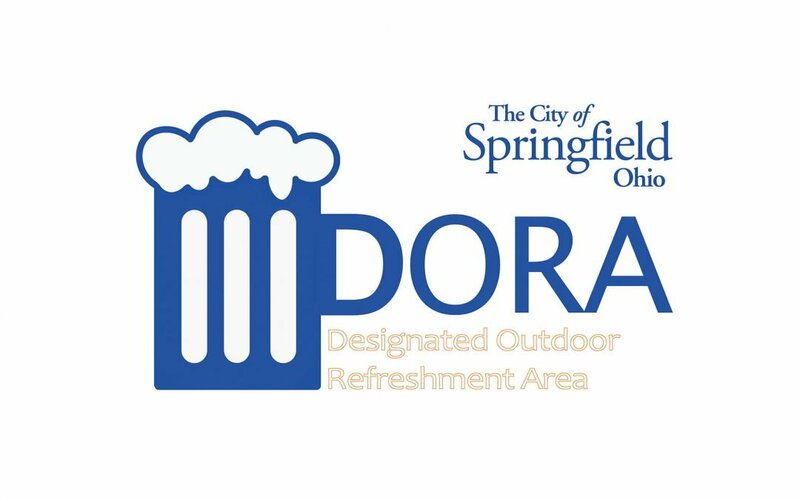 SPRINGFIELD, OH (January 28, 2019) — Springfield City Commission will hold a public hearing Tuesday related to establishing a Designated Outdoor Refreshment Area (DORA) and a Community Entertainment District in the downtown area. City leaders said the proposal would promote further downtown growth. DORA will allow people to move throughout certain areas downtown with open containers in designated cups provided by permit holders. Establishing a Community Entertainment District adds 15 additional D5J permits that will help bolster restaurant investment downtown. City Commission is expected to vote on both proposals Feb. 26. Officials hope to have both measures in place by Spring 2019.